Easy Ways to Make a Difference Today! 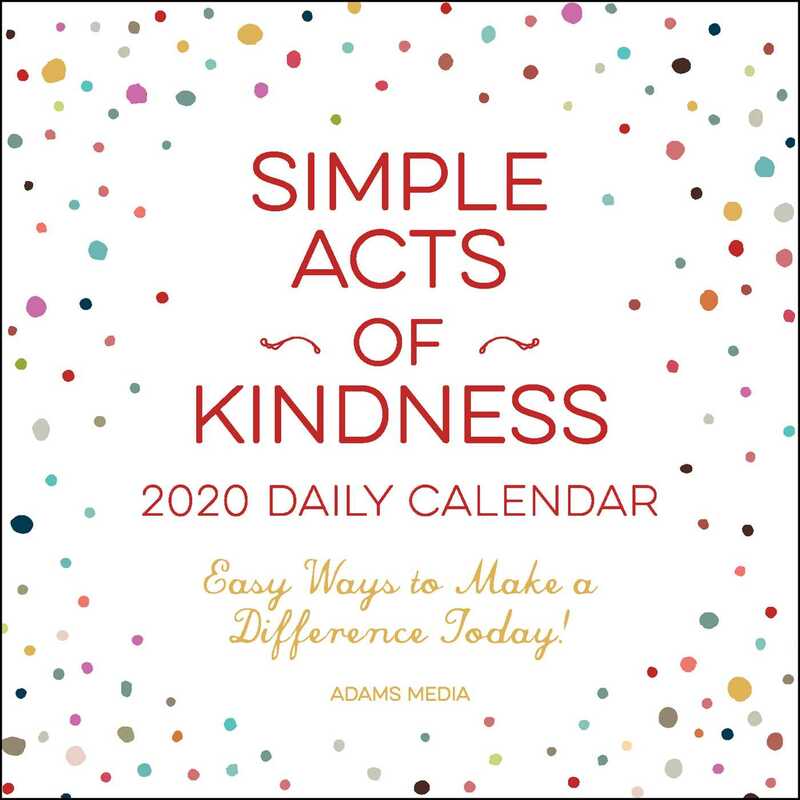 Practice kindness every day of the year with the Simple Acts of Kindness 2020 Daily Calendar. These easy, accessible activities range from mentoring a coworker to sharing plants and flowers with neighbors. Let the ideas inside inspire you to make a positive difference anywhere, any time.